As far as being green goes, Limitless Technology helps its clients reduce their power consumption through power management and by selling products that meet green standards. Larsen doesn’t just preach the green gospel. He also puts it to practice in his own office. 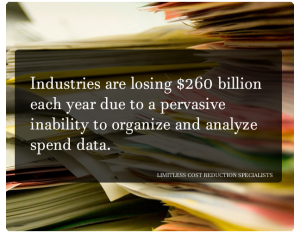 Limitless Technology is a completely paperless environment. “That was our first initiative,” Larsen said. 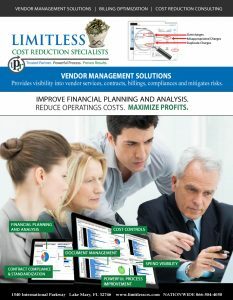 “Nothing is printed unless it is customer mandated.” The company’s printing amounts to fewer than 100 pieces per month. The company also uses only recycled products, in addition to recycling. Larsen admits that the adoption process for going green has been a slow one. However, the demand is growing. Those benefits include tax advantages and deferments and energy consumption savings, which Larsen can help his clients achieve.